Lenbukai Karate Club is proud to teach the art of traditional Shotokan karate to its students. 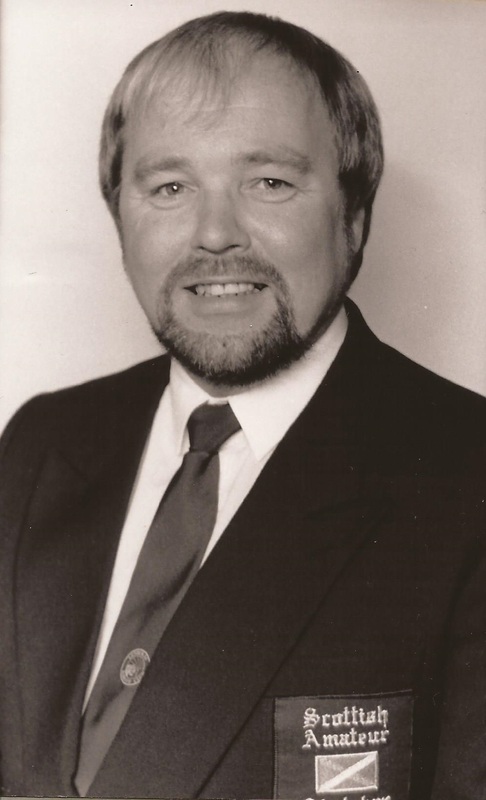 Established in 1976 by Sensei Andy Murdoch it was considered to be the leading organisation in and around the Lanarkshire area with 14 clubs and over 600 members. 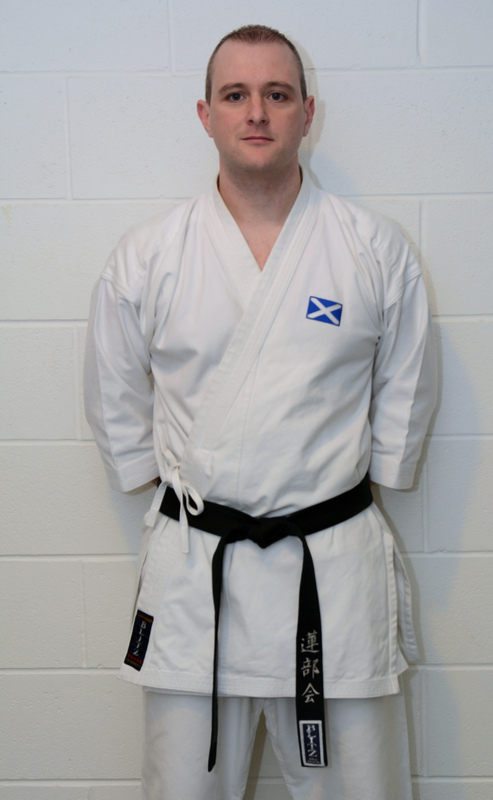 It is currently affiliated to the Scottish Amateur Shotokan Federation and the World Karate Confederation and has now rooted itself in the centre of Lanarkshire where classes are held at the £30 million Ravenscraig Regional Sports Facility. 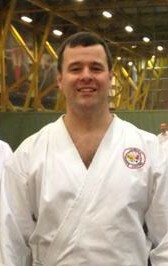 Lenbukai is currently led by Senior Instructors, Sensei Andrew Murdoch (4th Dan) and David Murdoch (5th Dan) who have each been teaching karate to both adults and children for over 20 years. Lenbukai is a family run organisation and is known for its standard, which is of the highest degree. All of the Instructors are dedicated to ensure that every student receives first class tuition and that all classes are performed in a safe and friendly environment. Each Instructor are registered members of the PVG Scheme (Protection of Vulnerable Groups), have the appropriate Instructors Insurance and are trained in First Aid, so please be assured that you are in safe hands. Our classes are of mixed ages and gender as we believe that training as a team produces a more welcoming atmosphere within the club and encourages each student to push themselves to their limits. Our Instructors are always on hand to help any student, both young and old, with any problems they are having during their training. Discipline is also one of the most essential factors during our classes and again we feel that when everyone works together as a team, discipline quickly takes care of itself. If you are thinking about becoming a member of our club and have any questions, please visit the ‘Frequently Asked Questions’ section within our ‘Contact page’ or alternatively complete the online form and one of our Senior Instructors will be happy to answer any other questions you have. We at Lenbukai sincerely trust you will enjoy the benefits of physical training and discipline along with the companionship of other people like yourself and we hope to see you at our next class. We would like to congratulate Zach Wedlock for achieving Student of the Month for January! Zach joined us at the tail end of last year from another club and is progressing really well considering he has changed style. It’s great to see someone so young showing great commitment and respect for Karate! I have taught so many students over the past 27 years who have been equally as amazing as this young girl and it’s heartbreaking to see them give it up. I hope you all keep working hard and pushing yourselves to be the best, not for me but for yourself! We are delighted to inform you all we now have our ‘Student of the Month’ trophies! We will be awarding the first trophy for January 2019 after the class on Sunday! Looking forward to tonight’s class! Some studying for the advanced class! 🥋 Here is Sensei Ohta performing Empi. Please keep practicing the advanced katas we covered last year. I will endeavour to revisit them regularly to help with any issues you may be having. Unfortunately due to the Ravenscraig still operating their ‘Festive Opening Hours’ the sports centre will be closed at 6:00pm tonight. Therefore, our first class of the year will be on WEDNESDAY 9th JANUARY 2019. I received no notification of this from Ravenscraig. If it hadn’t been for one of our parents informing me I would’ve turned up for training tonight! We hope you all have a fantastic day with your loved ones! 1. First month is FREE!!! 2. If you have a fully paying child then parents can train for FREE!!! Please note: Membership fee is due every April. Family membership only applies to members who reside at the same address. Contact us on one of the following or you can fill out the online form over on our contact page.